Bresslergroup presented, “How Trends Drive Innovation in Product Design,” a talk by Lead Design Strategist, Ryan Chen, during DesignPhiladelphia 2018. Chen opened his presentation with an overview of the socio-cultural megatrends he’s identified that are going to influence consumer value and behavior into the next decade. Trend research is one tool used by Bresslergroup’s design strategists to come up with new ways to innovate when faced with open-ended product design challenges. Trend research leads to insights, which lead to novel product concepts. 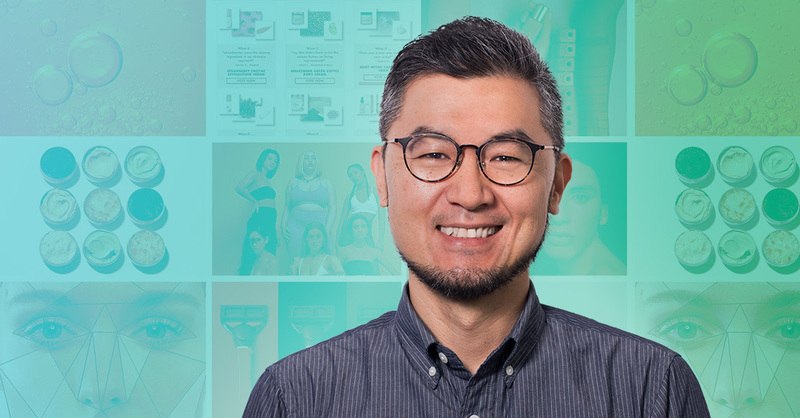 To illustrate that often mysterious process, Chen talked through a conceptual case study from a client who started with no clear direction beyond their intent to disrupt the personal care industry. With an M.B.A. from the University of Oxford and a B.A. (Industrial Design) from National University of Singapore, Ryan Chen is a design and innovation consultant with a unique combination of creativity and business acumen. Formerly Lead Designer at Tupperware and Senior Designer at Philips Design, his work has won prestigious international awards including the iF Design Award, Red Dot, and Good Design. An expert in design strategy, design thinking, and user research, Ryan has conducted research in China, India, Indonesia, France, Kenya, Mexico, Singapore, and Thailand, across multiple disciplines including consumer electronics, food and beverage, healthcare, and household products. In his 13 years of experience across Asia, Europe, and the U.S., he has helped organizations such as Samsung, Sony, Rocket Internet, and the Singapore Government find their innovation edge. The event was held at Bresslergroup on Tuesday, October 9th. Check out the slides from Ryan’s talk on SlideShare and his blog post, Five Global Megatrends Reshaping Product Design.